We’ve all seen pictures with a faint tint of a flag, color, or sports symbol in the background, supporting different causes. We’ve seen it in waves when a cause becomes big for different reasons, and people want to show support. Usually people just plug their picture into a website, but what if you want to support a group, cause, or something else that doesn’t have one of these image generators? Well you make it yourself of course! Supporting a worthy cause, sports team, or anything you want is a good use of your images. So how do we overlay these images over your pictures? First things first, find an image that represents the cause you want to support. Whether it’s a color scheme, a symbol, or an insignia, find it and find a version of the image that is at least as big as the image you want to overlay it with. Let’s call this image the OVERLAY IMAGE just for future reference. After that we get into the real business of putting these two images together. 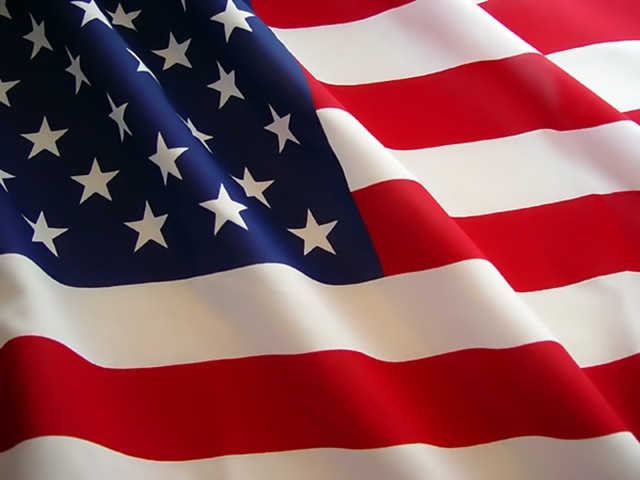 We’re going to use this image of the American flag as our overlay image. 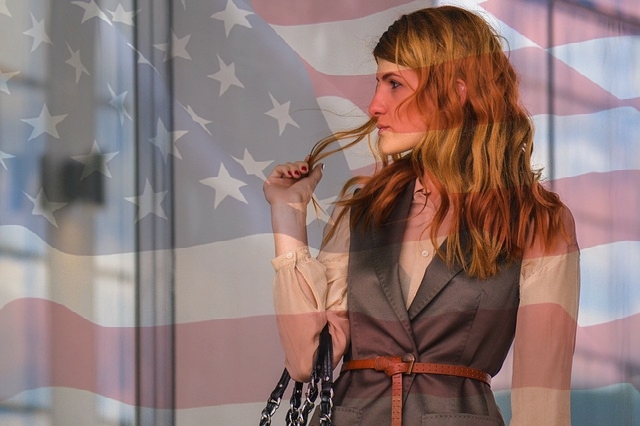 Our example overlay image is an american flag for patriotism. STEP 1) Upload a picture of yourself to iPiccy Photo Editor or whatever picture you intend to put the texture on. This is going to be our example image that we’ll put the texture on. STEP 3) Click “Own Texture”, and when the dropdown appears, click “Upload Texture”. Select the OVERLAY IMAGE that we discussed earlier. STEP 4) You now have multiple options to customize this as you see fit. If you think the OVERLAY IMAGE is overpowering, than you should increase the fade on it a bit. STEP 5) Save your photo! You’re done. There you go! You now know how to add your own textures on top of photos to make profile pictures, photos, and images to support causes you believe in!